Authors are finding new ways of reaching readers on their own as more and more publishers tighten their publicity budgets. 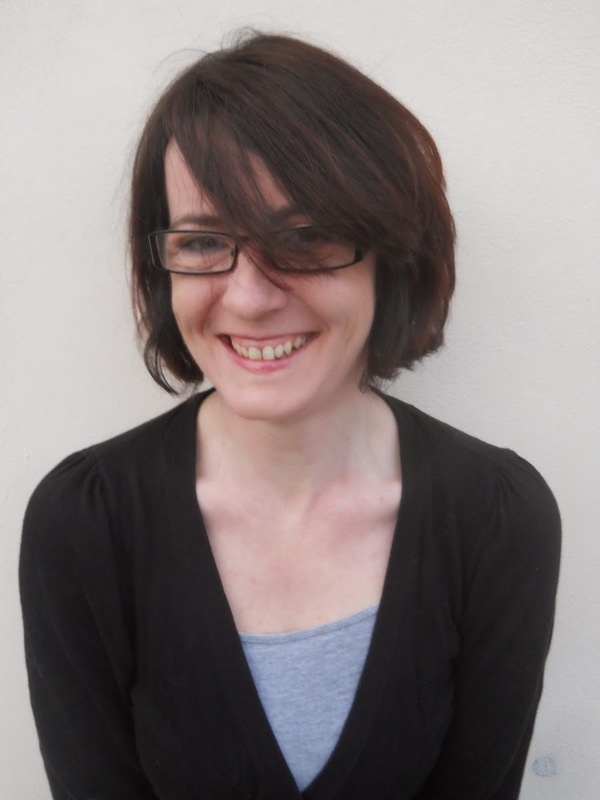 In this feature, YA authors Emma Pass and Kerry Drewery explain how they set up the sellout UKYA Extravaganza event, which will host a number of SCBWI authors this month. Can you tell us a little bit more about the event? 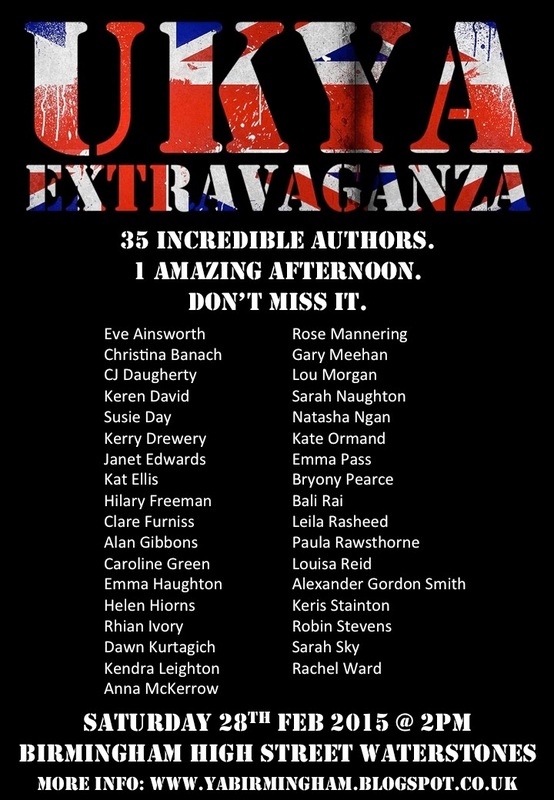 The UKYA Extravaganza is a celebration of all things UKYA, with 35 YA authors writing in different genres gathering together to meet readers and talk about their books. It's taking place on Sat 28th Feb at Birmingham High Street Waterstones and although tickets sold out within 24 hours, we're hoping this event will be the first of many. Why did you decide to organise the event? Kerry: The beginnings of an idea for it came after an author event at Lincoln Waterstones with myself, Emma and Zoe Marriott. It was so nice to get out and see other authors and readers, I thought it was a shame it couldn’t happen more often and with more people. As a writer, I spend the vast majority of my time alone, and the social aspect is often missed – especially with living rurally. That event in Lincoln was in the autumn and Christmas was looming, lots of people were talking about work Christmas parties and it felt as though we were missing out a little. On a whim I asked Emma and Zoe what they thought to trying to organise a YA Christmas party, seeing if a bookshop somewhere would have us, and how many authors we could get. I expected them to tell me it was a daft idea and it would never work, and in my head I was thinking the same, but instead they were full of excitement! Emma: After contacting a couple of other venues and getting no reply, I decided to get in touch with Birmingham High Street Waterstones as they're fast becoming one of the top venues outside London for hosting YA author events, with a strong presence on social media. Their events manager, Gemma, said yes straight away. It turned out that there wasn't enough time left to organise a Christmas event, so we settled on February instead. Now we had to start organising it! We decided that I'd try to recruit authors and liaise with Waterstones while Kerry dealt with the publicity. We thought we'd probably get a handful of authors – say, 5 or 6 – wanting to take part, and perhaps 20 or 30 people turning up to meet us, if we were lucky… Little did we know what we were getting ourselves into! How long did it take to set up the UKYA Extravaganza? Kerry: From the initial idea to the actual event, I’d guess it was around about four months, but that’s not really how long it took to set up, because we had a Christmas lull in the middle. I think Emma would give a better idea of how long it took to get authors on board. Emma: We put a public call-out for authors on Twitter during one of Lucy Powrie's (Queen of Contemporary) #ukyachats on Twitter. I also sent out an email to all the members of my group blog the Author Allsorts. The response was overwhelming and we had our list of authors within a week. 35 of them! I still can't quite believe it. We could have had twice that number, but we had to limit it due to space. Kerry: While Emma and myself were the first people behind it,it couldn’t be going ahead without the support of Birmingham Waterstones, the authors, and, of course, the readers! Emma: We've also had lots of help publicising the event from bloggers – Lucy Powrie hosted a Twitter chat to announce the author lineup and she and 37 other people – including yourself! – are hosting our Great Big Blog Tour set up by Michelle Toy, spotlighting each of the authors taking part, or covering the event in other ways. We're really grateful to all of them, and to everyone who's helped create such a buzz around the event! Can you share any tips for arranging similar events with our readers? Kerry: Work with someone as enthusiastic, efficient and organised as Emma! I don’t feel this is something I could have organised myself, not just the work involved, but the support too. I would’ve doubted it too much. I suppose the best thing you can do is work with people who are passionate about YA and reading, but to be honest, that it has grown to this, still surprises me. Emma: Aw, thanks, Kerry! And I can definitely say the same about you. I could never have done this by myself – it's so helpful to have someone to bounce ideas off and make sure you've got things right. It just goes to show how far a 'what if…?' can go if you've got someone else on board who's as enthusiastic about it as you are. Kerry: It’s fantastic to see that other people are thinking of holding similar events. We’ve been talking to someone about holding another later on in the year, in a different city – but we’ll have to keep you posted on that! Emma: I'd love to see this grow into a regular series of events, all over the country, to raise the profile of the incredible wealth of home grown UKYA talent. So… watch this space! Emma Pass has been making up stories for as long as she can remember. Twice nominated for the CILIP Carnegie Medal for her novels, ACID and THE FEARLESS, she also won the North East Teenage Book Award in 2014. By day, she works as a library assistant and lives with her husband and dog in the North East Midlands. 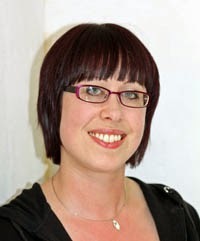 Kerry Drewery was a finalist in a BBC script-writing competition, and achieved a first class honours degree in Professional Writing. Her first novel, A Brighter Fear was shortlisted for the Leeds Book Awards and her second book, A Dream of Lights was nominated for the Carnegie Medal, and awarded ‘Highly Commended’ at the North East Teenage Book Awards. What a fantastic event! Wish I could go. Will there be a follow-up article for those who missed it? We'd love to catch the highlights. I hope this becomes an annual occurrence! It's been great to hear the buzz grow on Twitter. Hope you have a fantastic time on the 28th.